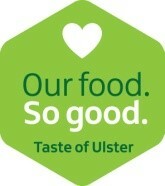 Join Us | Food NI - Our Food So Good! Our job and our passion, is to promote Northern Ireland food and drink both locally and worldwide. We tell journalists about our members, we organise events and we are relentless in our pursuit of positive publicity. Do you provide high quality locally sourced street food or event catering? Then look no further! Join us to avail of the abundance of food and drink event opportunities throughout Northern Ireland. 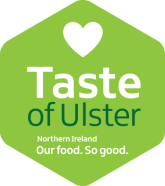 Taste of Ulster is all about showcasing the finest food and drink for Northern Ireland. We promote the people who produce it and those who serve it in our cafes, restaurants, bars and hotels. We believe we have world-class ingredients and chefs, and we work tirelessly to get that message out near and far.